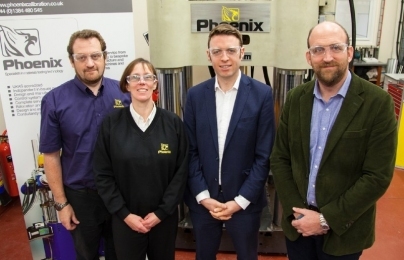 A significant materials testing facility has been created in the Black Country following the acquisition by family-owned group Rubery Owen of Dudley-based Phoenix Calibration and Merlin Powder Characterisation, the UK’s most diverse materials testing specialists. Rubery Owen is a family-owned group of businesses which has been operating in the Midlands since 1884. Founded in 2003 by Darren and Vicki Wilkes, Phoenix Calibration and Merlin provide customers across the globe with full in-house materials testing services, as well as bespoke design, manufacture and maintenance support. The combined laboratories are the only UK-based materials testing businesses to design and build specialist test machines and offer UKAS accreditation for testing and calibration. Rubery Owen is now 100% shareholder of Phoenix Calibration and Merlin Powder Characterisation. Serviced from two Dudley laboratories, Phoenix’s customers include many blue chip organisations including JCB, Trelleborg and RAPRA. 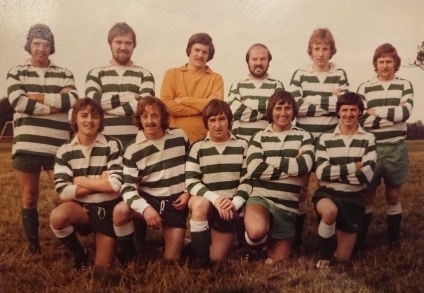 The team has also developed long-standing relationships with a number of academic institutions and universities, including Imperial College London, Cambridge, Birmingham, Swansea and Cranfield Universities. The Merlin laboratory in Dudley, with an established sales base in Loughborough, is recognised as a world-class independent centre. It is equipped with the latest technologies and instruments and carries out work for major global pharmaceutical companies. Richard Jenkins, Executive Chairman at Rubery Owen, explains: “We are delighted to be sharing in the future of Phoenix and Merlin and working alongside the management team to maximise opportunities both here in the UK and overseas. 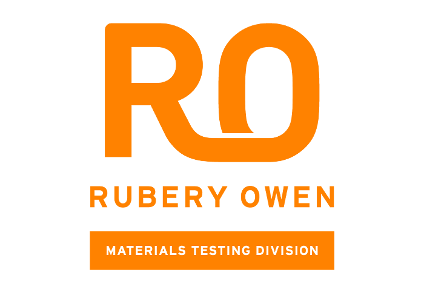 Rubery Owen has a proud history in the Black Country spanning over 130 years, and materials testing has always been central to our activities. “The acquisition is a logical and obvious fit for our group and will provide us with an increased footprint in bespoke testing equipment and non-routine testing. Phoenix Calibration is a market-leader in high-quality, specialist test machines which are used across a diverse range of industries, from aerospace, automotive and academia, to power generation, pharmaceutical, geotechnical and petrochemical. 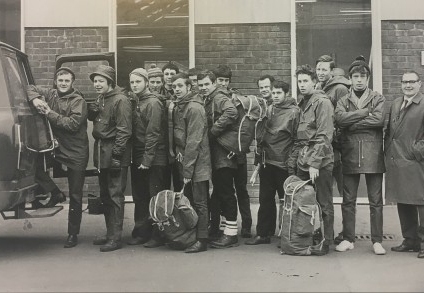 The acquisition was managed by Odyssey Corporate Finance and the legal team for Rubery Owen was Black Country-based Higgs and Sons Solicitors. Continuum acted on behalf of Phoenix Calibration.